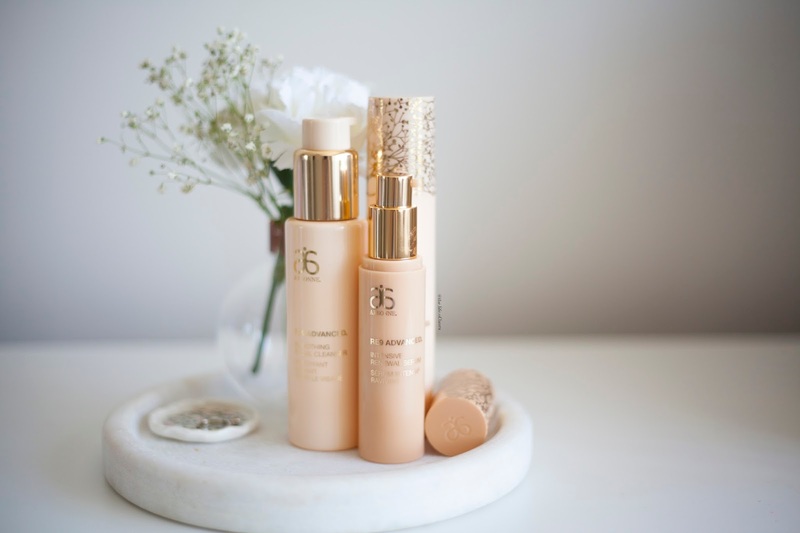 I have always been a big fan of Arbonne skincare. I have previously used the Clear Future range, which did wonders for my blemishes, and the FC5* range. 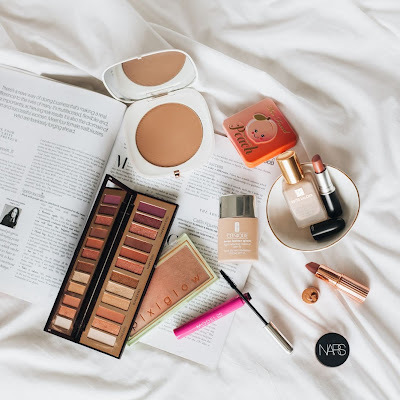 I received some RE9 Advanced* products at the end of last year and fell in love even more. 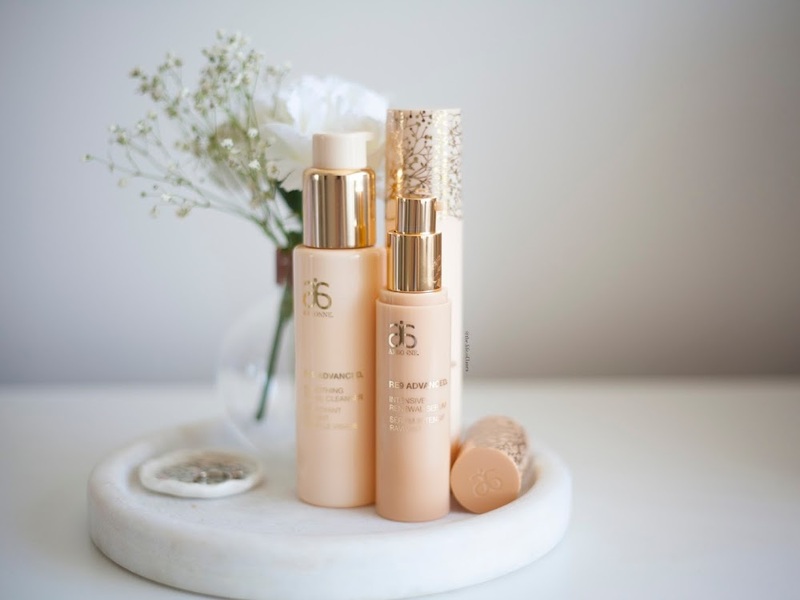 The RE9 range consists of a six-step skincare regime to help reduce the signs of ageing while helping to improve the appearance of skin radiance, elasticity, firmness and texture through improved hydration. The range is formulated with innovative botanical stem cell technology and ingredients, RE9 has been clinically tested to produce age defying benefits. This pearlescent crème formula creates a light foam to gently wash away makeup and impurities. With an added plant-derived moisturizer, you can bet on starting your day with a refreshed, hydrated canvas. I have only been using this for about a month now, but I have been loving it. It is a lightweight cleanser that is the consistency of a gel. I only take two pumps and then massage it into wet skin. It will foam lightly, then I remove. It leaves my skin feeling so clean, soft and smooth. It removes make up and cleanses the skin really well. It's been the perfect first step in my skincare routine. This super concentrated formula helps reduce the appearance of fine lines, balanced with a light, silky texture. Advanced peptides, antioxidants and essential botanicals work synergistically within the formula to hold in moisture and help enhance the look of skin smoothness and firmness. Another new product to me, but one that I was excited to try. 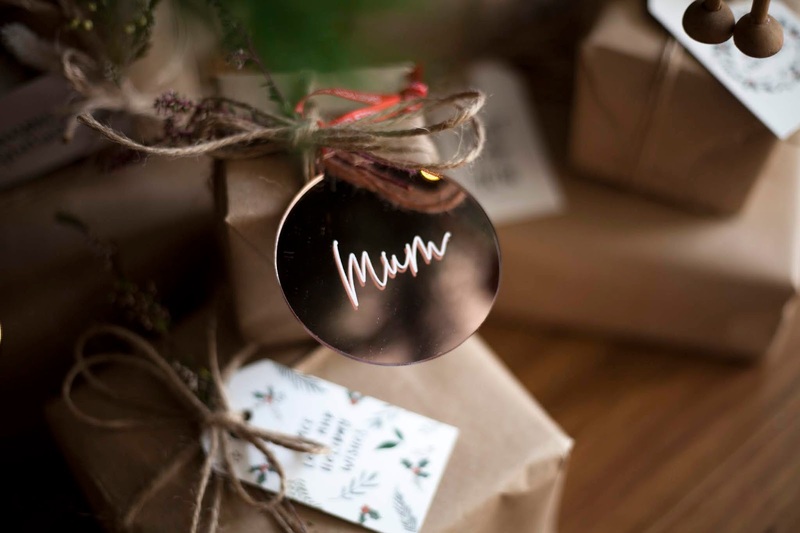 My mum actually uses this and is in love with it! She raves about it to me all the time and was a little bit jealous when she heard that I had one of my own! 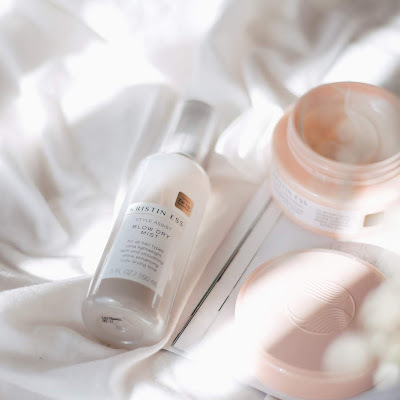 I started by introducing this product to my skin only at night, before building it up to twice a day (though some days I still just use it at night). In the month that I have been using it I have noticed that my skin is looking softer and smoother, and feeling more hydrated. It is light enough, however, that it doesn't leave my skin feeling clogged of over hydrated in the heat. I am excited to keep using it and seeing how it goes. Protect your gorgeous skin from UVA/UVB rays with our concentrated formula that contains collagen-supporting ingredients for a youthful look. Now this is one I have been using for a while now and loving. 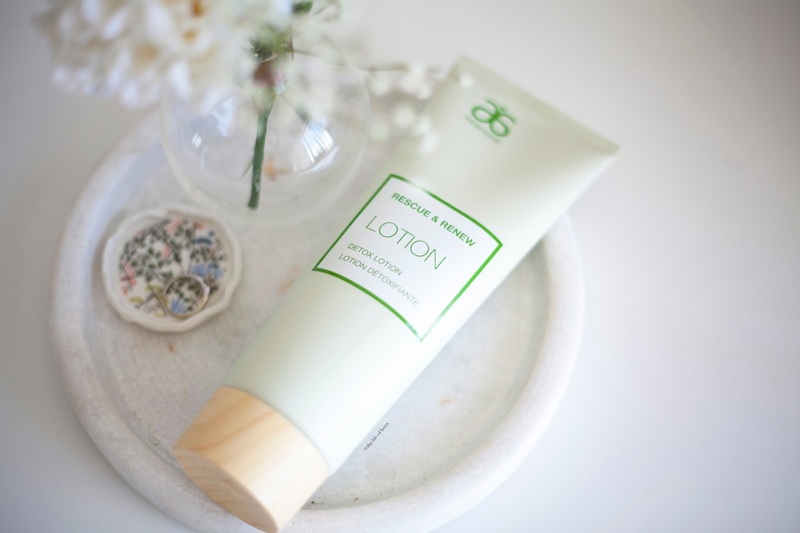 It is a creamy, but lightweight moisturiser that is super hydrating but ALSO has a SPF in it. They are basically two essentials that I need in my skincare during summer. 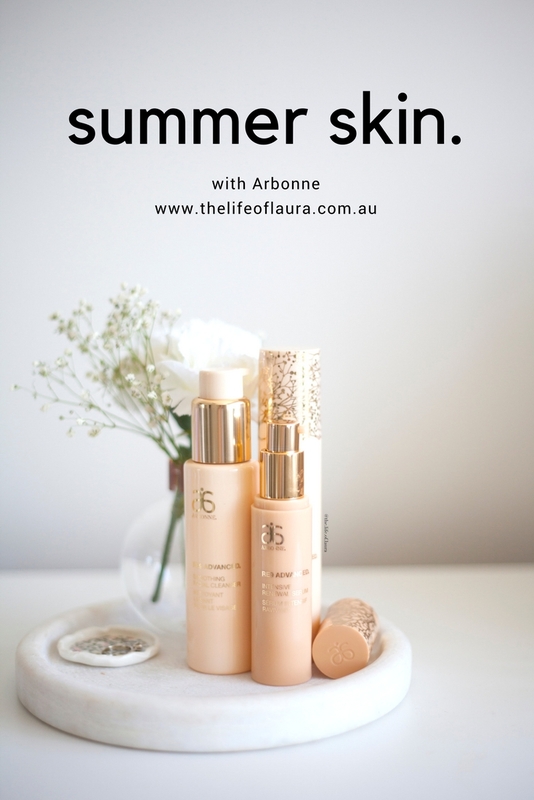 While Arbonne has a more intensely hydrating cream which is better for the colder months, this is my go to when it's hot. It is calming and soothing as well, so even if my skin is playing up (which it hasn't lately thankfully). For hydrating, smooth and refreshed looking skin, with the added bonus of sun protection, then this is fantastic! This device gently warms at the tip while massaging product onto the outer layers of the skin. 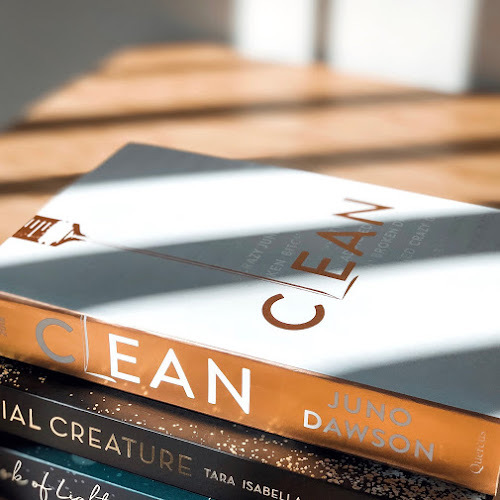 With just one addition to your daily regimen, you can experience enhanced results from your favourite products and uncover amazing, renewed skin. This is another product that I have only been using for about a month now, but I have been really impressed with. I use this device to help massage my serums and eye creams in. I have been using it with my eye cream and also the RE9 Advanced Intensive Renewal Serum*. It claims to help with firmness, elasticity, radiance, hydration and smoothness. When you turn the device on it will begin to heat up. You have three different heat settings. I typically use the third setting (warmest) for most of my face, though I reduce the heat for my eye area, which is more delicate. The device will automatically turn off after one minute. I first apply the product to my face, in small sections (I find the Genius Ultra works best when the serum is freshly applied), i.e. on one cheek first, then I use the genius to massage in the serum. Then I repeat for each other section of my face (my other cheek, lip area, forehead and eye areas). While I have only been using it for a short period of time, I am already in love. When I use the Genius Ultra I find that my serum actually penetrates and soaks into my skin faster and more effectively. My skin feels more hydrated, but not greasy like it can do when I just massage the serum in itself. My skin looks softer and smooth. Plus, I feel like I get more and faster results from my serums as well. While it's only early days, I am so impressed! 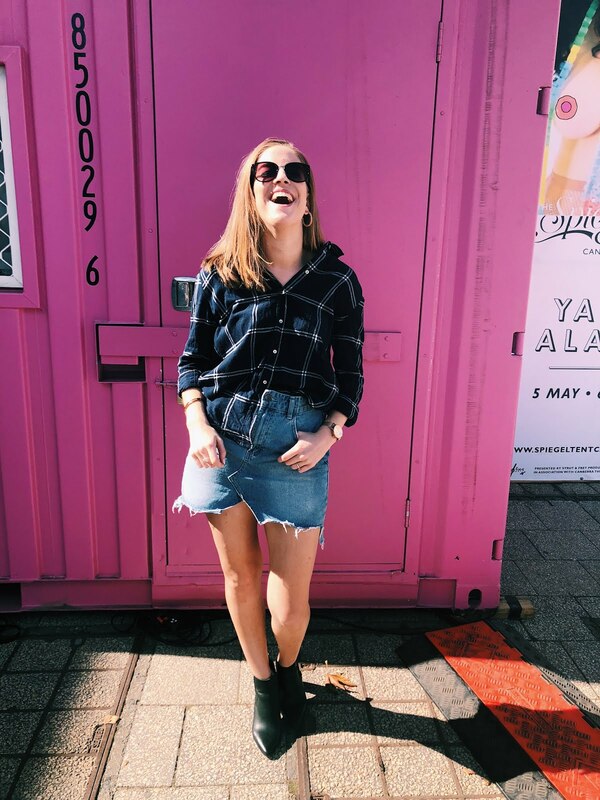 In summer we all want smooth, tan looking legs, but how do you prepare your skin to get ready for tan? Or just for summer (if you don't really like tanning). 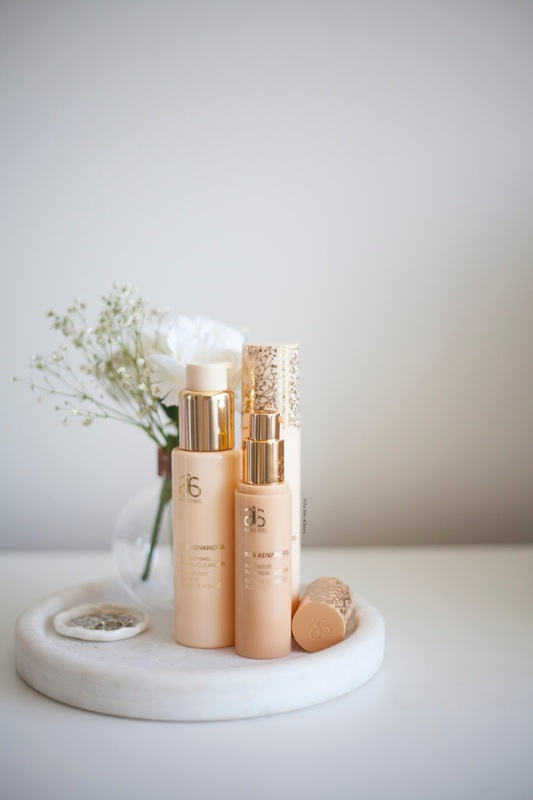 The Arbonne Rescue and Renew range is perfect for that luxurious summer preparation. I have talked about this range previously, so I don't want to go too in depth about it here, but I just wanted to share a couple more thoughts on these. Gently slough away dry, dead surface skin cells and impurities and cleanse pores of excess oil to reveal radiant, brighter- looking skin. Contains coriander seed oil and avocado oil to support the skin’s natural moisture barrier. 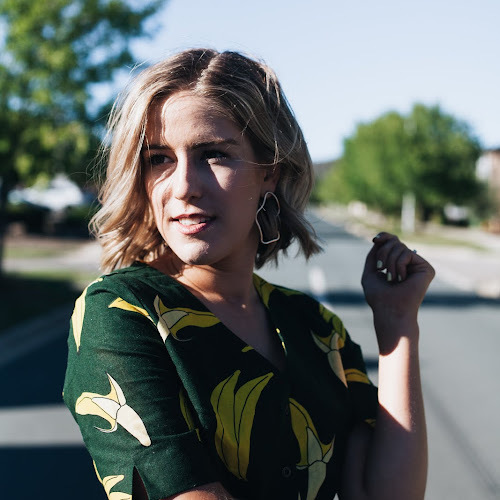 If silky, soft skin is what you want in summer (and I mean, who doesn't) then this product is perfect for you! It is a gritty scrub, while also being extremely hydrating. 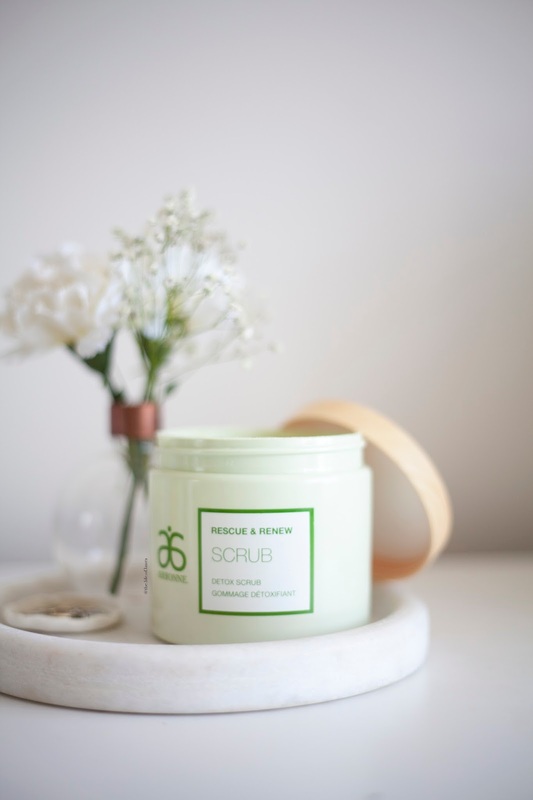 It is a sea salt scrub that contain pure, aromatic essential oils to keep your skin hydrated and soft. I use this 2-3 times a week (whenever I shave my legs). 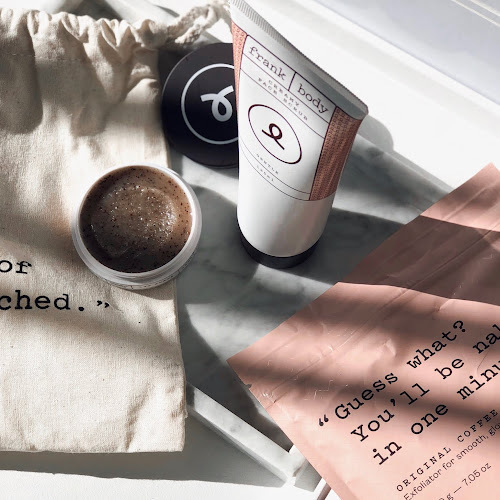 It is one of the coarser scrubs I own and my go-to for when I need to get super smooth skin. Anise seed oil in this creamy lotion helps improve the appearance of dull, tired-looking skin while vitamin B5 helps it look soft and smooth. Light in texture but deeply hydrating with the help of shea butter, you’ll soon be saying goodbye to dry patches. Even though it's summer, it's still important to keep your body hydrated as well as your face. The Renew & Rescue Detox Body Lotion has been my go-to during the warmer months. It is hydrating, but does not feel thick and heavy on the skin. It smells so refreshing and the perfect summer scent. I have been opting for lighter and less make up during summer. On a good day I have actually be not wearing foundation at all, instead opting for just concealer. 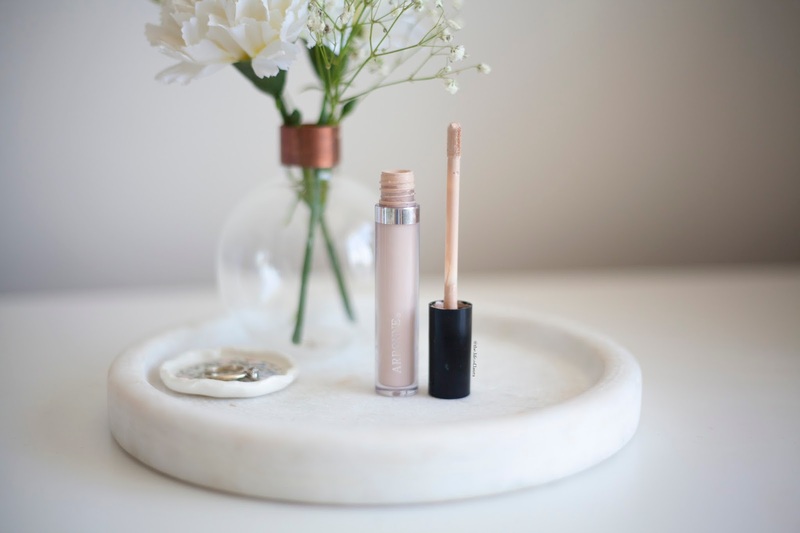 I have been loving the Arbonne concealer as it is thick enough to cover those couple of spots, but looks natural and lovely on the skin. It blurs and hides dark circles, but is still hydrating. Plus it's buildable as well. 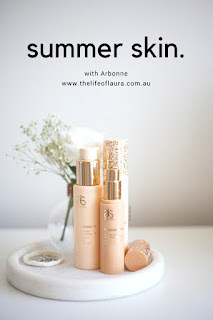 These are just a couple of products I have been loving this summer with Arbonne. The Genius Ultra has definitely become a bit of an obsession for me lately. 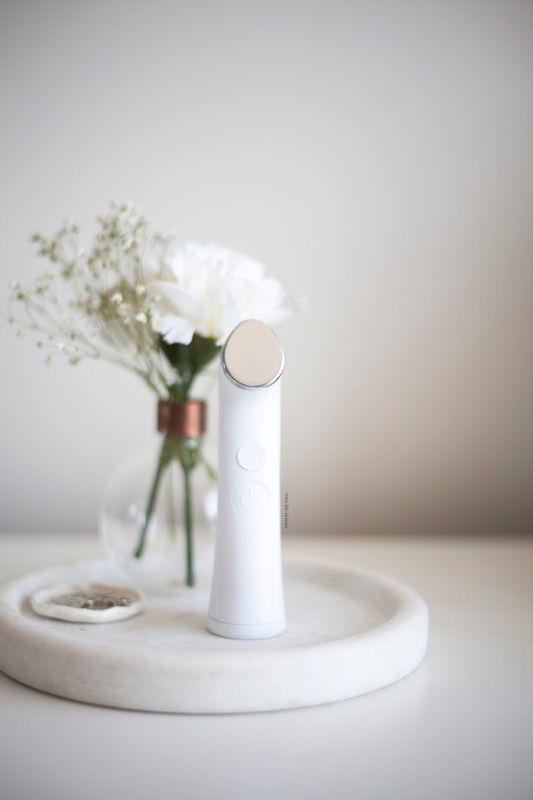 It is just such a cool little device and I can see it becoming a staple in my skincare routine!